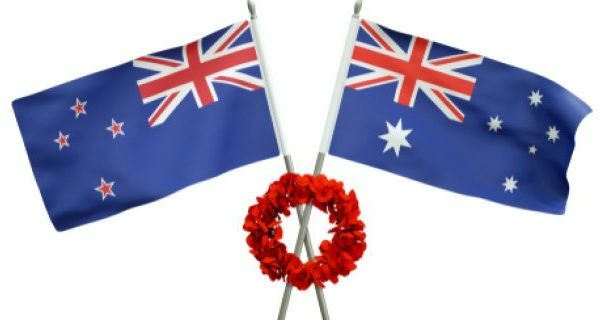 Media release regarding banning non-citizens with domestic violence convictions. 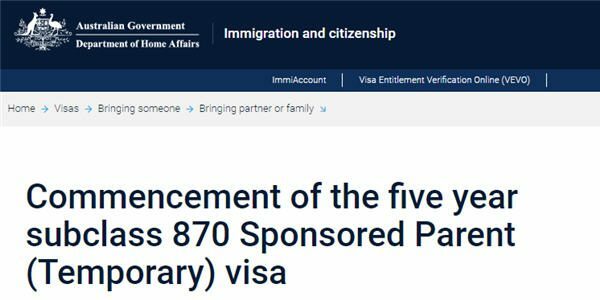 Sponsor a parent for a 3 or 5 year temporary visa from 17 April 2019. 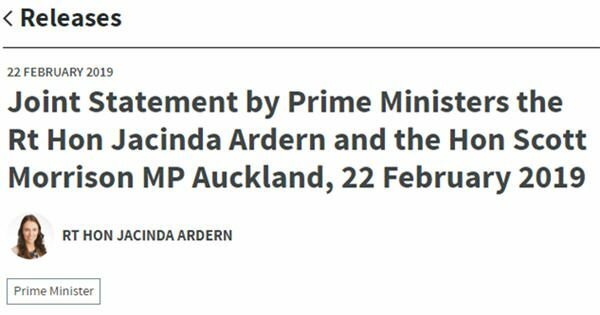 New Zealand Prime Minister Jacinda Ardern has again criticised the Australian government’s policy of deporting non-citizens on “character grounds”. 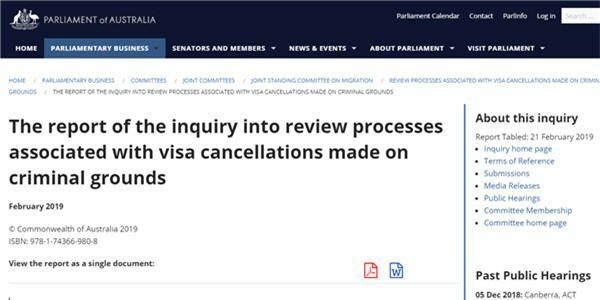 Oz Kiwi and the NZ High Commission feature in a Parliamentary report on processing of visa cancellations. 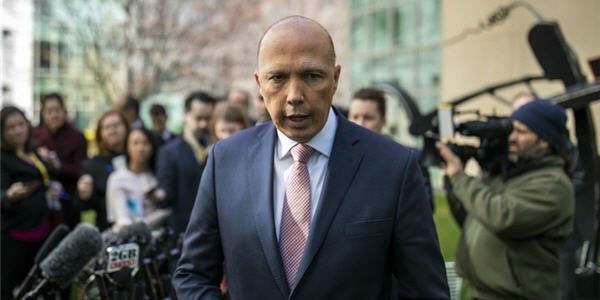 New Zealanders would be given special treatment in Australian deportation appeals under recommendations from an inquiry set up by Home Affairs Minister Peter Dutton. 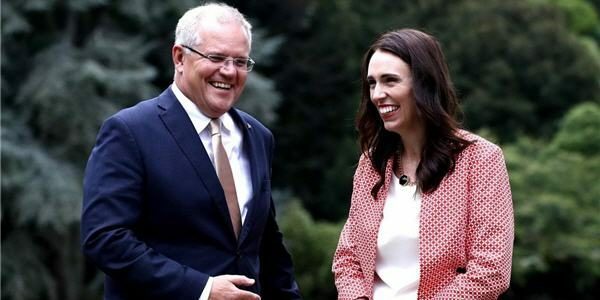 Prime Ministers Ardern and Morrison met in Auckland on 22 February 2019 for the annual Australia-New Zealand Leaders’ Meeting. 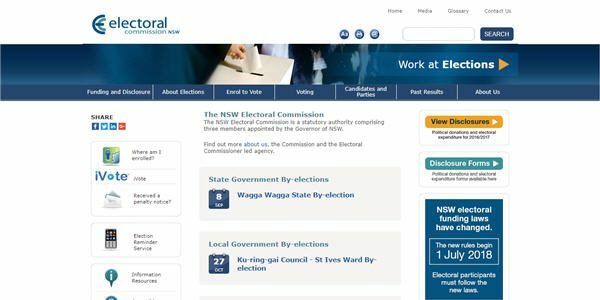 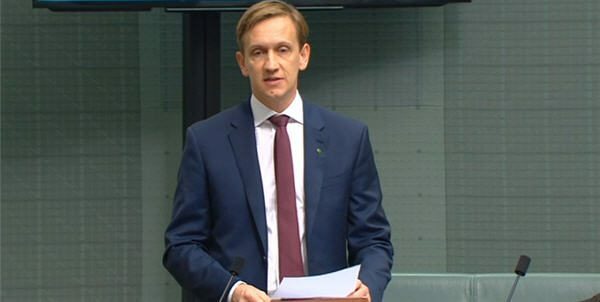 The New South Wales State election is on Saturday 23 March 2019. 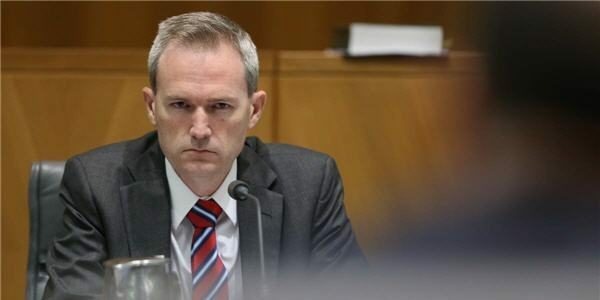 Eligible voters must be enrolled and vote.